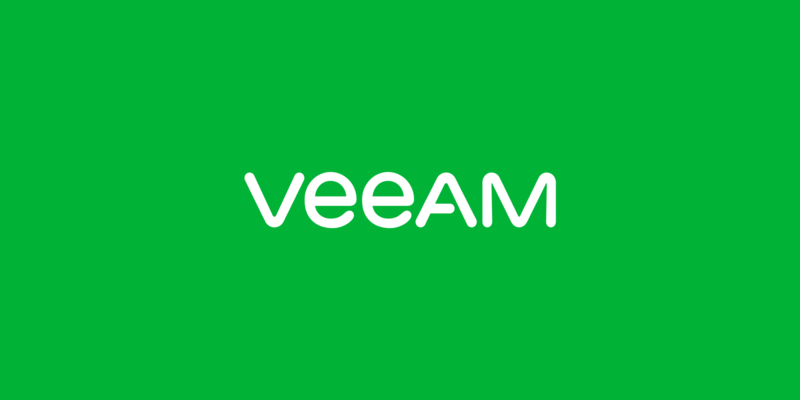 2-in-1 backup and replication for Hyper-V: Veeam’s solution includes replication, which provides near-continuous data protection (near-CDP) and enables the best possible recovery time and recovery point objectives (RTOs and RPOs). Changed block tracking for Hyper-V: Veeam’s new hypervisor support includes technology for changed block tracking to enable fast, frequent and efficient backup and replication of all VMs, including those running on Cluster Shared Volumes (CSV). Built-in deduplication and compression: Included at no extra charge, these capabilities minimize consumption of network bandwidth and backup storage.